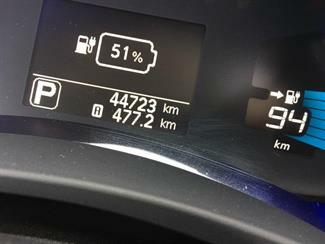 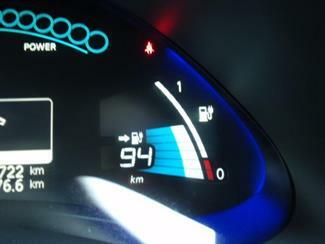 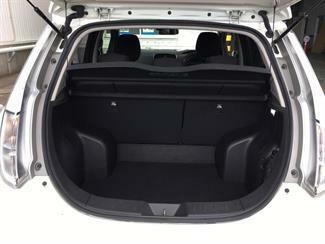 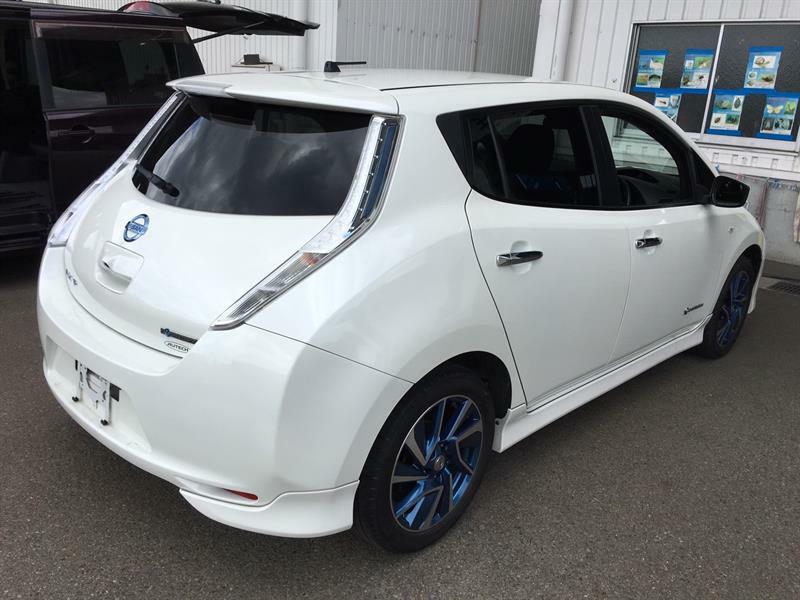 Great looking Autech Thanks Edition LEAF! 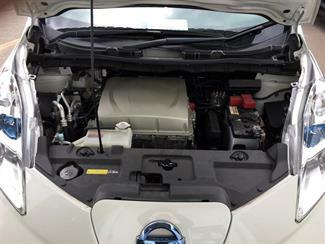 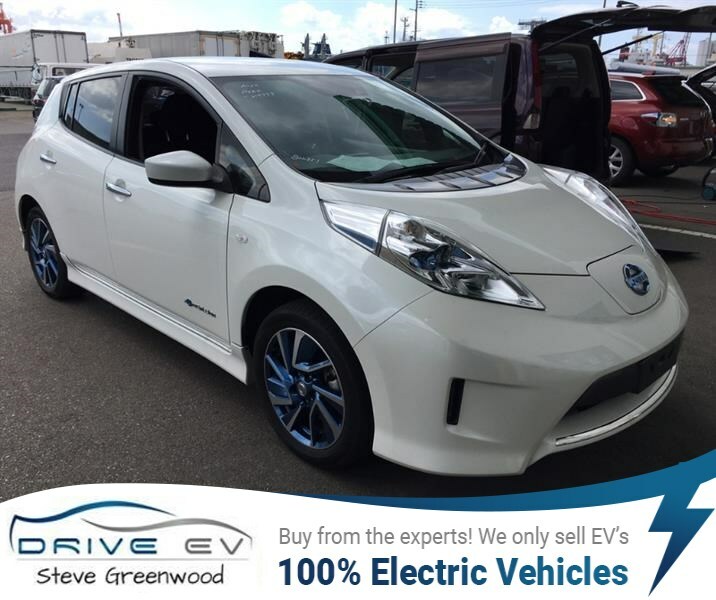 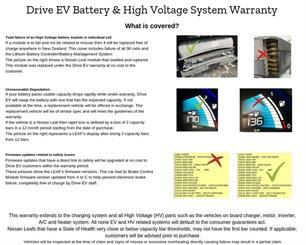 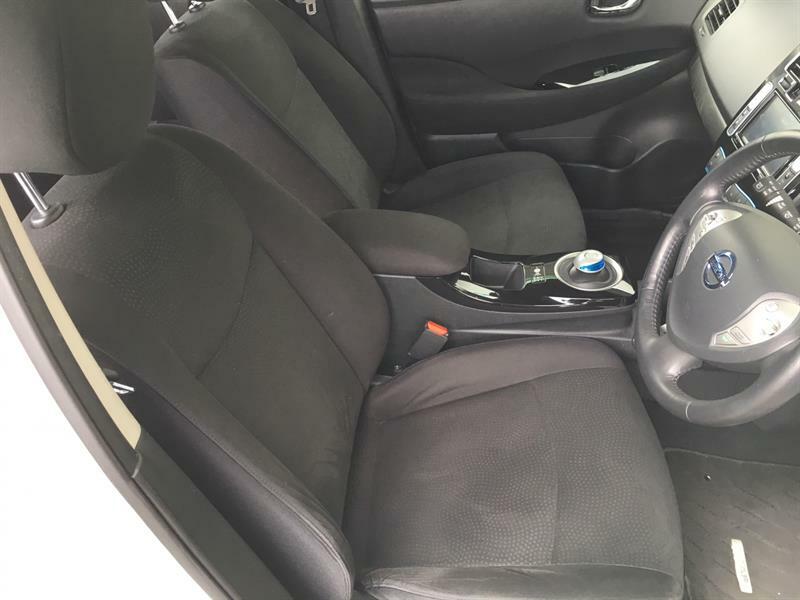 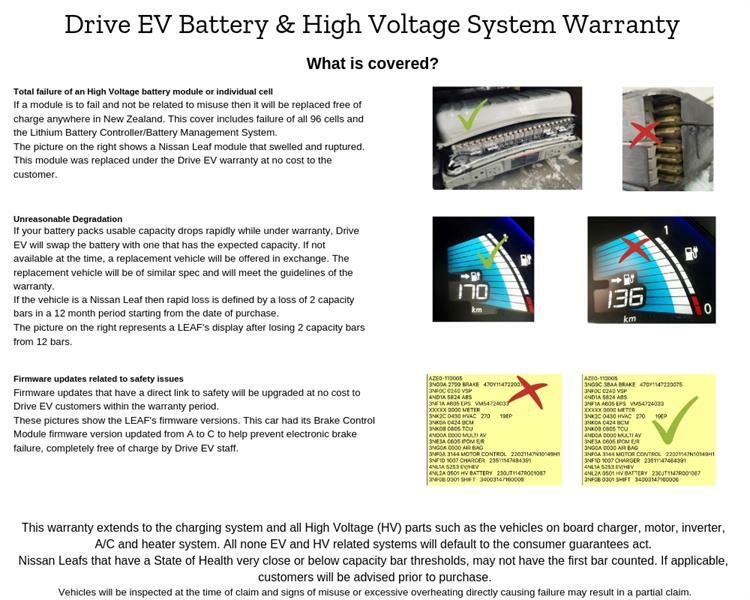 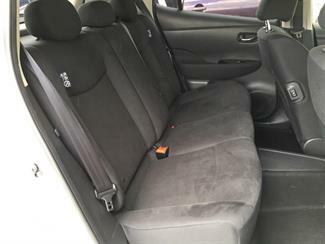 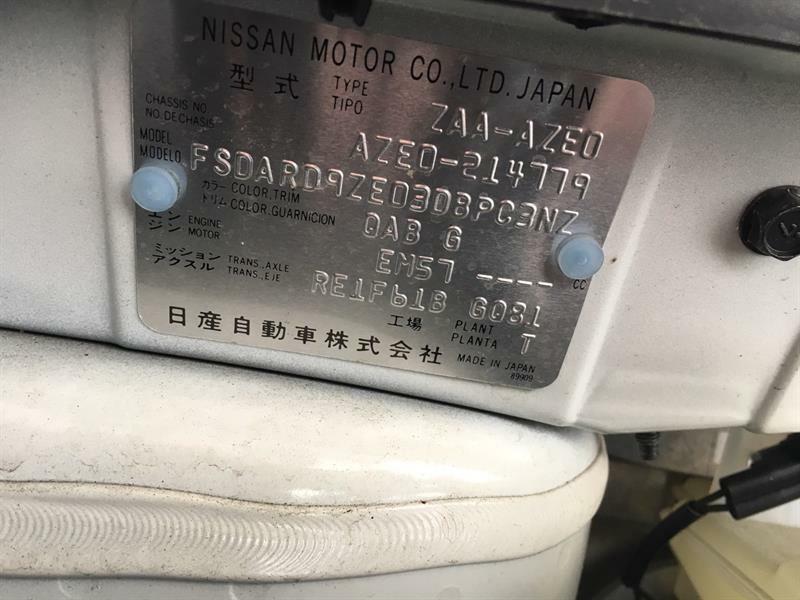 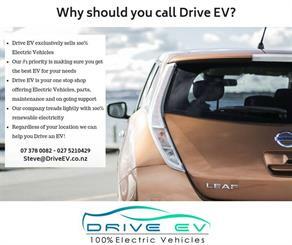 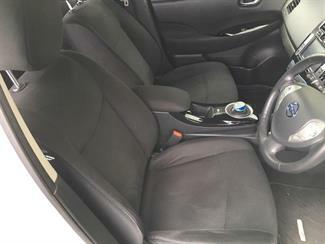 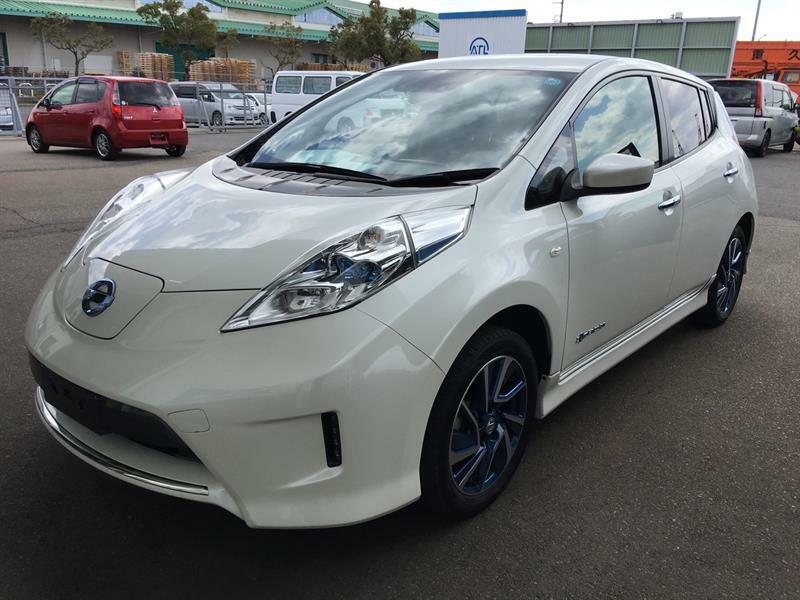 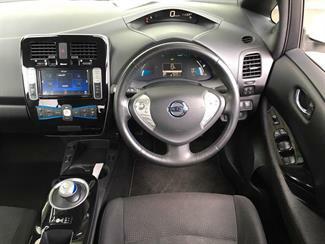 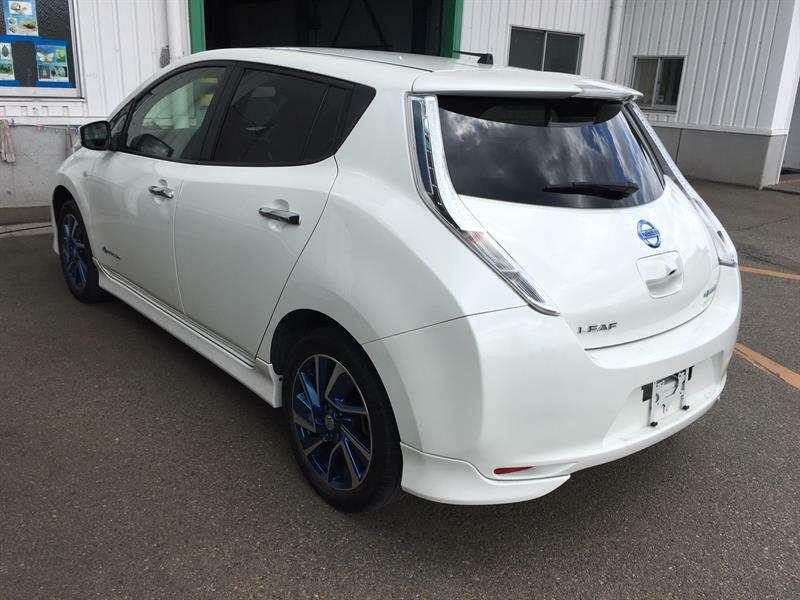 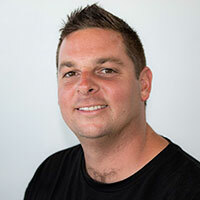 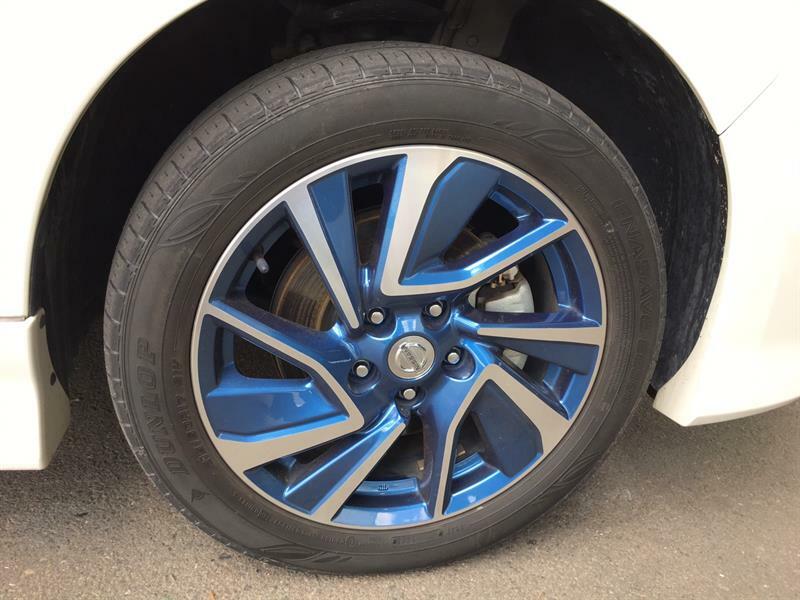 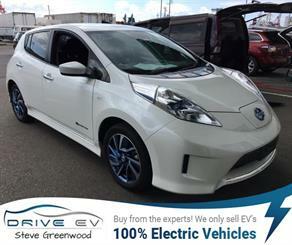 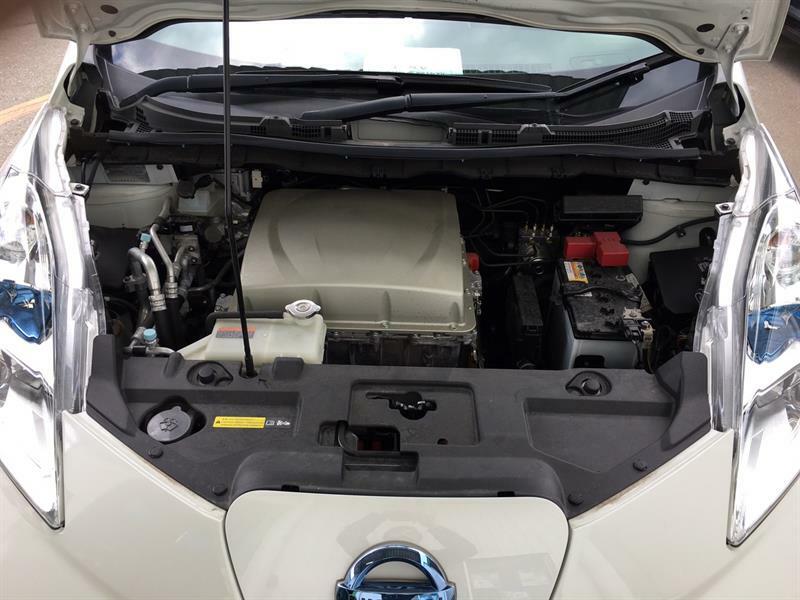 Standard features that come with the X model are..
As this car is optioned with the larger 30kWh battery pack so the user will benefit from increased range and significantly faster charging than any other model Nissan LEAF for sale now. Grade 5 Auction sheet and unmarked Genuine Autech LEAF!